This 2.4G Wireless Colour Video Transmitter Receiver is for your vehicle’s rearview camera, allowing you to transmit your existing rearview car camera signal to the LCD display monitor by the 2.4G wireless. 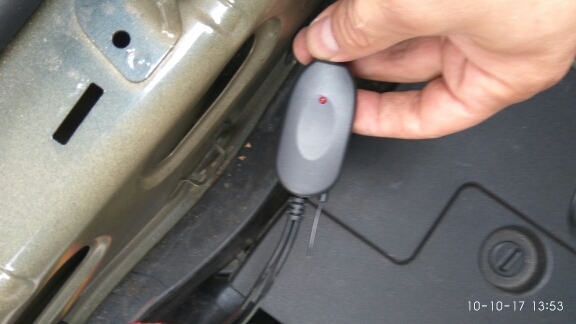 Simply connect the rearview camera with the transmitter and the car LCD display with the receiver; you will have a fully functioning wireless rearview camera. The receiver and transmitter can be powered by any DC 12V vehicles. Wireless Colour Video Transmitter Receiver Kit is a great addition to your car. – 2.4G wireless color video receiver / transmitter, avoids complicated wiring. – An ideal kit for car rearview camera, converts a wired rearview camera into a wireless one. – 50m working range, suitable for larger vehicles, small trucks, cars, vans, and RVs, etc. – Stable signal ensures higher quality image. 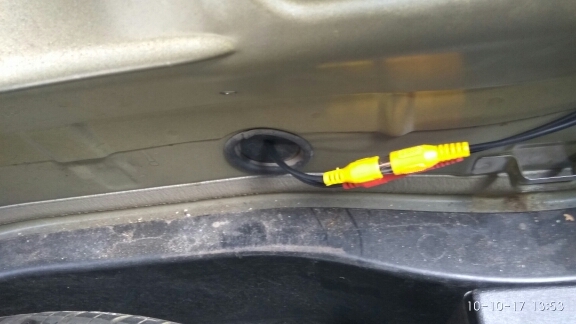 – Wireless receiver transmitter takes no trouble with running video cable. – Mainly be used for wireless connection on light vehicles for video output to monitor, DVD player, camera, and MP5 etc. – Take one minute get your camera become a wireless camera, easy installation. – Connect to rear-view camera and front video screen. – Fit all RCA composite video connections. thank you! it all. all is well packed store good. Your order did not arrive due to exceptional circumstances outside the control of makeitsogadgets (i.e. not cleared by customs, delayed by a natural disaster).